Our shared hosting plans will be a perfect solution for any of our clients. Some of the benefits of shared hosting are that it is cheaper and easier to manage than some of the other hosting services we offer. Shared hosting is often referred to as just regular web hosting because it's the most common form of web hosting in use today. A shared hosting account with us, will meet the needs of those who are just starting their first website as well as those who are experienced webmasters with many sites to their credit. 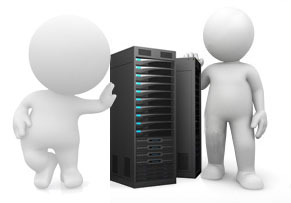 We offer a wide range of shared web hosting plans for the personal and business customer. These plans fit all needs and budgets. All shared accounts run on high-performance webservers connected via our premium multi-homed network for the ultimate in speed and reliability. As time goes by, your business might need more power as it grows, extra space, or you may want more control of your hosting. Our high speed servers offer the complete solution for you needs. If you require 100% of your server's capability to match increasing traffic and growing business requirements, our dedicated servers may be the solution. Virtual Dedicated Servers, also known as Virtual Private Servers and it's a type of web hosting where an entire server is broken up into a number of smaller independent units. 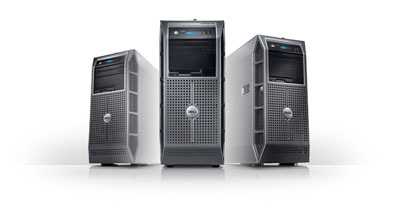 Each unit running as an invidual server with an operating system and dedicated system resources (RAM, CPU, disk space). With a VDS plan clients can now receive many of the advantages of having their own dedicated server (enhanced security, performance, and flexibility) but without having to pay more expensive dedicated server prices. Get the most bang for your hosting buck. If your hosting needs demand the ultimate in reliability, flexibility, and performance then an IDEAS dedicated server is the perfect solution. We currently offer four different dedicated plans designed to fit the needs of any customer no matter what their budget may be.